I own the product therefore I can recommend it based on my own personal use. 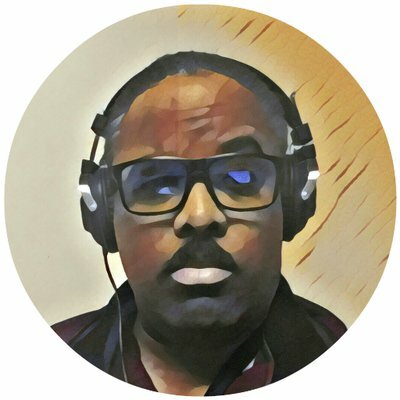 I get to conduct a “micro-interview” with the product vendor/creators about the product in order to get transparency for you if you decide to look at the product further. The reason I am doing this is to get the real deal about the products straight from the vendor or from myself so you have the truth. If the vendor is exaggerating about the product you can use this information I give to hold their feet to the fire. My main goal though is to get you something you can really use and so that you do not waste any time or money on something that you really do not need. So, having the right information about the product beyond what’s on the salespage of the product is not only helpful, it’s absolutely necessary! QUESTION: How would you describe this product (everfunnels) in one sentence? ANSWER: Everfunnels is the easiest way to create a beautiful course and a funnel to sell your course in a matter of minutes, with no tech, copywriting or graphics obstacles. QUESTION: How’d you come up with the name to this product? ANSWER: We came up wtih the name based on what it does. 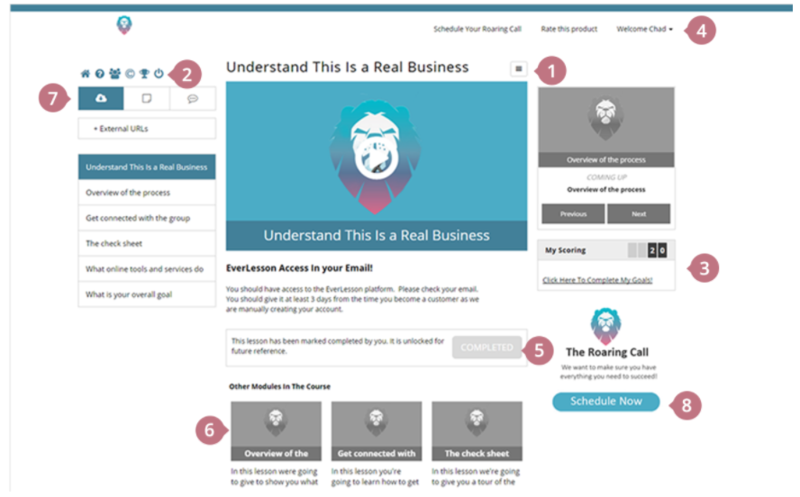 We already have Everlesson, which is our membership platform, and you can create beautiful courses in minutes without having to hire a “guy” to build it for you like other course and page builders out there. 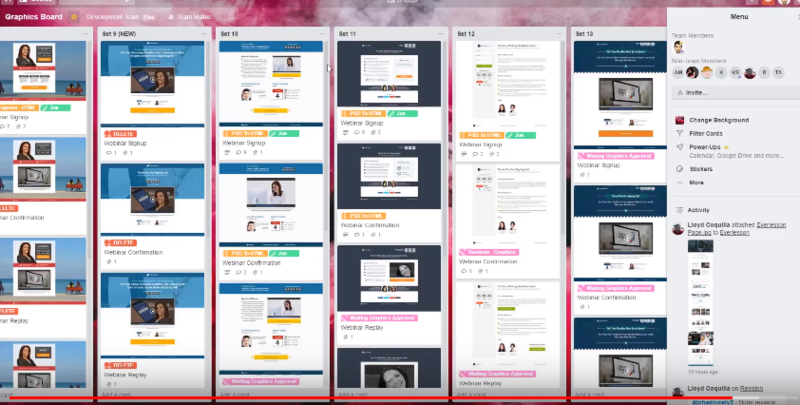 So it just made sense that this would be called Everfunnels, to stay in line with our branding and also be descriptive of what it does, create sales funnels for your online courses. QUESTION: How long has the product been in use? ANSWER: Everfunnels is brand new, this is the first time its being released to the public, but Everlesson has been around for 3 years. QUESTION: Who is this (Everfunnels) for and who is it really NOT for? ANSWER: This is for subject matter experts, caoches, consultants, authors, speakers, marketers, affiliates, anyone who wants to teach their knowledge to others and create a home based business that generates the equivalent of an executive salary. Also, for people who want to create online memberships for clients and other content creators, with our agency license you charge for your services or partner with authority figures and split the revenue. We have agency holders successfully doing both. This is for people who hate creating funnels, who dont want to write their own emails and who have challenges with design. QUESTION: Do you plan on updating the product or will the current version be all there is that’s needed? ANSWER: We pretty much have built a pretty robust system that does pretty much all you need it to do, but we support our platform and have for the past 3 years..often adding in what members request. QUESTION: Aside from your guarantee is there any other “personal” promises that you would want customers to know about? ANSWER: We have one of the most engaged communities on Facebook..This isnt just a platform or software, whe you join Everfunnels you live updates from the founder in the group and live training every week. You have a whole community of support. If you want to be successful, and you have the drive we wil help you. QUESTION: What message would give to a person that has bought the product (Everfunnels)? ANSWER: You have made the right decision! 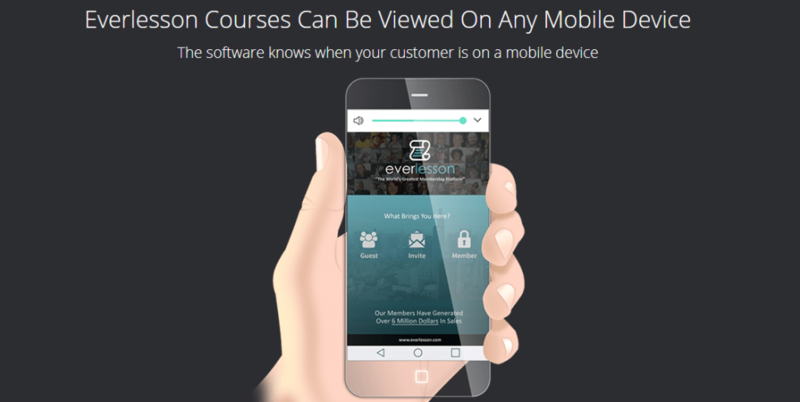 You wont find an easier more robust system anywhere that makes course creation and the marketing automation of selling them so easy! Well, that’s my “micro-interview” Everfunnels product review. Hopefully this helps you make a firm decision as to weather or not you should purchase the product, and gives you confidence on your decision either way you decide. You can go now to get a copy of Everfunnels at the lowest price available.